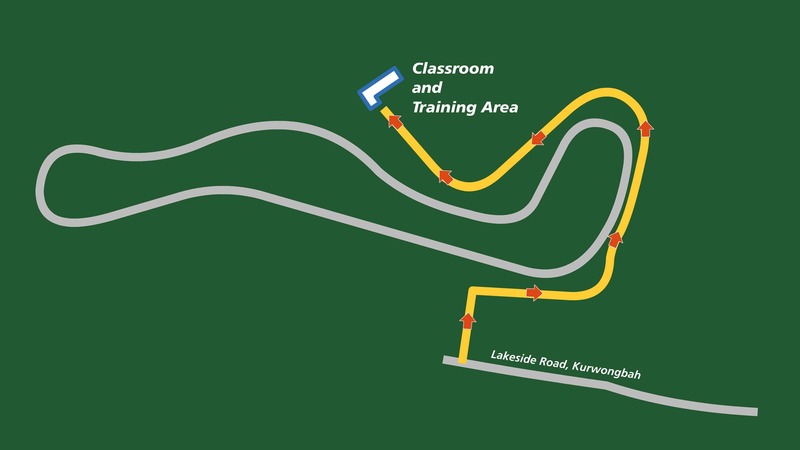 Q: Who is this course designed for? NB: Travel costs shall be added for onsite training outside of a 50km radius of Brisbane CBD. Work is performed under minimum supervision generally as a manager. Assessment must occur in workplace operational situations where it is appropriate to do so; where this is not appropriate, the assessment must occur in simulated workplace operational situations that replicate workplace conditions. Online assessment is not suitable for final assessment of this unit of competency. workplace policies and procedures around chain of responsibility in the organisation. Recognition of Prior Learning (RPL) is a method of assessing your current knowledge and skills that may have been acquired from informal training such as work history or formal training such as classroom based training. RPL cannot be guaranteed as it is assessed on an individual basis, dependent on experience and qualifications. Should RPL not be granted, you will need to complete the work required to gain competency in the unit or course. Q: What is credit transfer? A: Typical portfolio items are listed below. In each case the evidence must be your own work and directly relate to the knowledge and skills described by the unit of competence you are seeking RPL for. Copies of documents you have completed as part of your work eg budgets, reports, memos, spread sheets, estimates etc. Morning tea is provided, as well as tea/coffee, water. If you have special dietary needs, please advise us in advance. Further some applicants choose to bring their own morning tea. Please call Watto Training for a quote. The USI will make it easier for students to find and collate their VET achievements into a single authenticated transcript. It will also ensure that students’ VET records are not lost. Option 4: We accept cheques.